As a Battery Operator , you will change and maintain the batteries used in warehouse equipment. 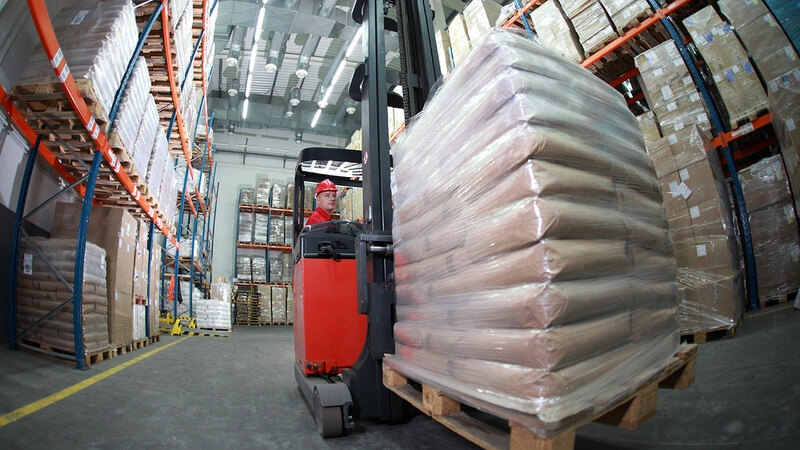 Change the batteries of the forklifts and pallet jacks. Provide support to the Maintenance Department when needed to ensure the mechanical aspects of C&S equipment are well cared for. There may be other projects assigned to you as needed by your supervisor.